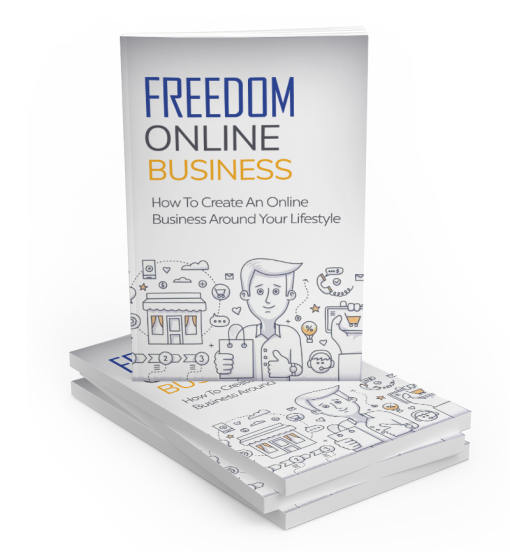 Discover The Blueprint To Starting and Growing An Online Business So You Can Live a Life of Freedom! – 5 online business models you can start today. – How to find your niche so you know exactly who to target and what products/services to create. – The secret formula to finding your niche. Use this equation to work out the exact niche you should go for. – How to find out whether your idea is going to be worthwhile or not. The last thing you want to do is waste time creating content and products in a niche that won’t buy. – How to decide on your business model. 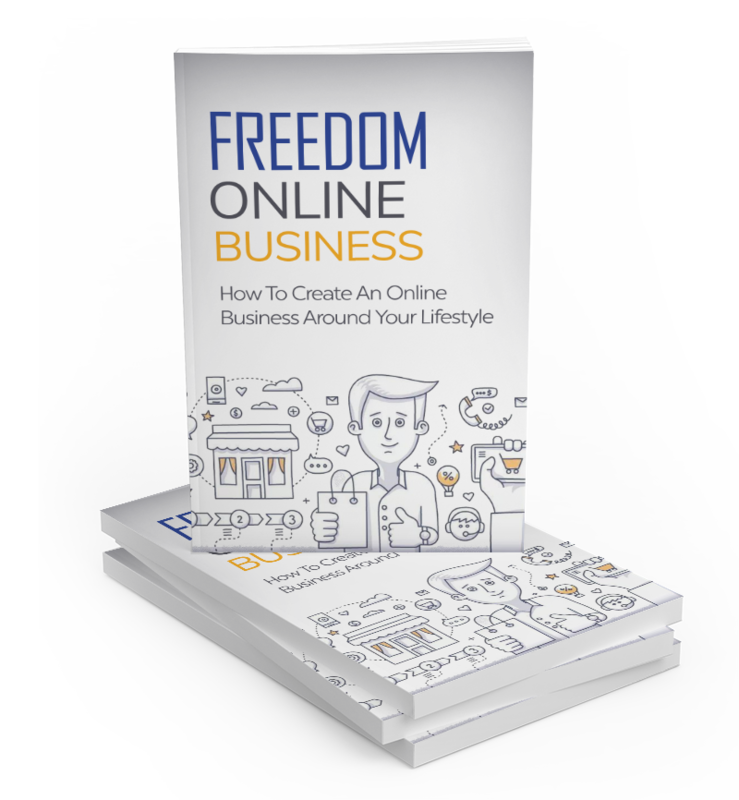 – How to promote your online business using free and paid methods. – How to work less and still grow your online business. At the end of the day, you want a business that allows you to do the things you love. – How to scale and grow your business with sales funnels and automation.